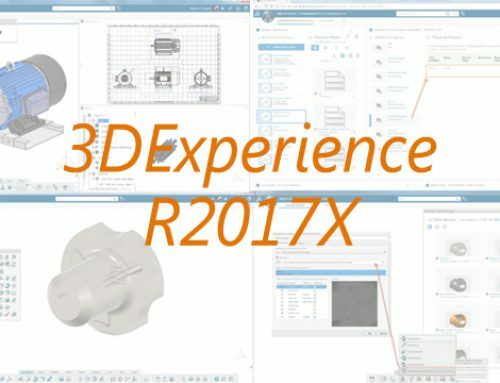 Generative Shape Design, famous for its acronym GSD, is the surface modeling application inside CATIA 3DExperience. It allows CAD-Engineers to express their creativity – by designing advanced shapes. 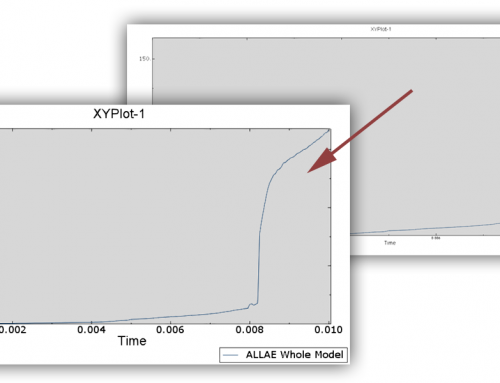 This article shows you how to increase your design efficiency and robustness. 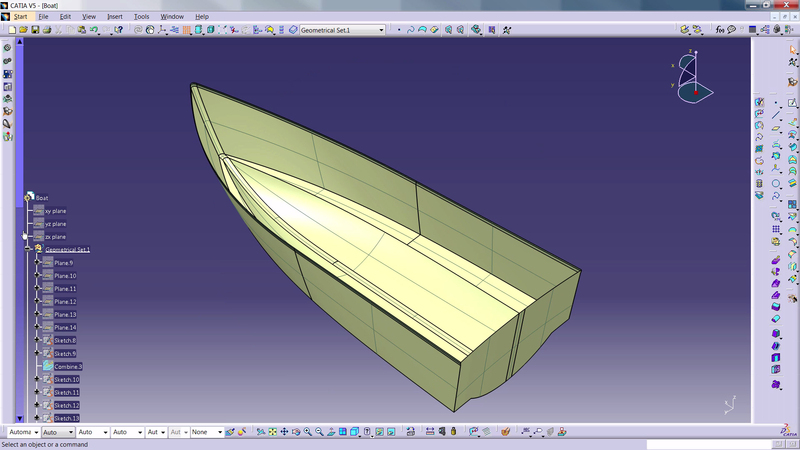 It is the perfect case for CAD-beginners that want learn how to to quickly design a basic boat’s hull. A complex shape that requires extended use of double-curved surfaces is no joke! GSD allows you to create complex shapes based on curves (wireframe). To design a hull, you need to draw the external lines (top, down, front and bottom) and create some sections. For the external lines you sketch 2 curves that you combine together to obtain a 3D curves. After this operation, you cut these curves with orthogonal planes (3 or 4). An intersection between the planes and the curves will give you 2 points. On the section-planes you sketch a spline passing on these 2 points. You can modify the spline curvature varying the tangent angle. After creating several splines on the sections, you use the multi-sections feature (also called loft) to create the surface. Then symmetrize the result and refine the middle sharp edge using a blend. You can verify the curvature connectivity by applying a reflecting material on the surface. 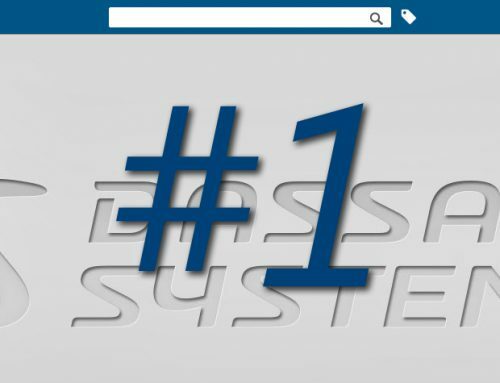 The CATIA’s engine provides you efficient and robust tools such as PowerCopy. Basically, you create a parametric shape that you can copy and reuse as much as you want in your current design. 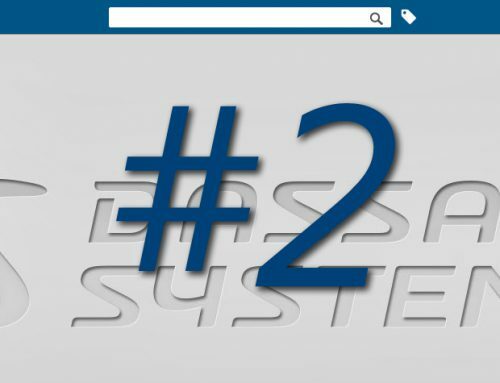 First you will see how to create a wireframe with GSD. Most of the fences are sketch in 2D. We will focus on designing a corner fence that is a bit more complex because of its 3D Shape. You will use the feature combine that allows you to merge two 2D sketches together then obtain a 3D curve. In the second part of the video, we will create a parametric pipe based on the fence’s wireframe using PowerCopy. You will be able to modify the diameter on the pipe and obtain a solid. 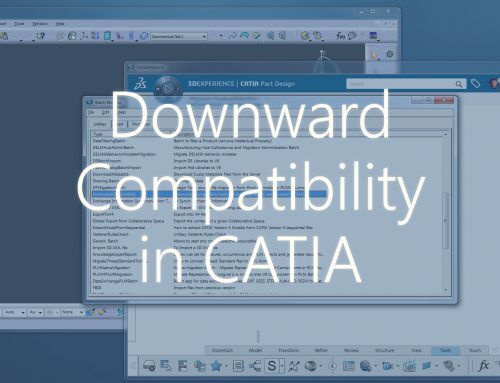 Everything is based on CATIA’s knowledgeware, it means that you are able to modify your design after creation. Interested? Apply for our introduction to GSD course! This course will give you a flying start with GSD. It’s perfect for CAD-Engineers who are looking to create more advanced design. You’ll get a global introduction to Generative Shape Design workbench. After 3 days, you will know best-practices for how to design complex surface parts, create volumes and how to analyze them. We will also work together to help you answering your questions about your own projects.